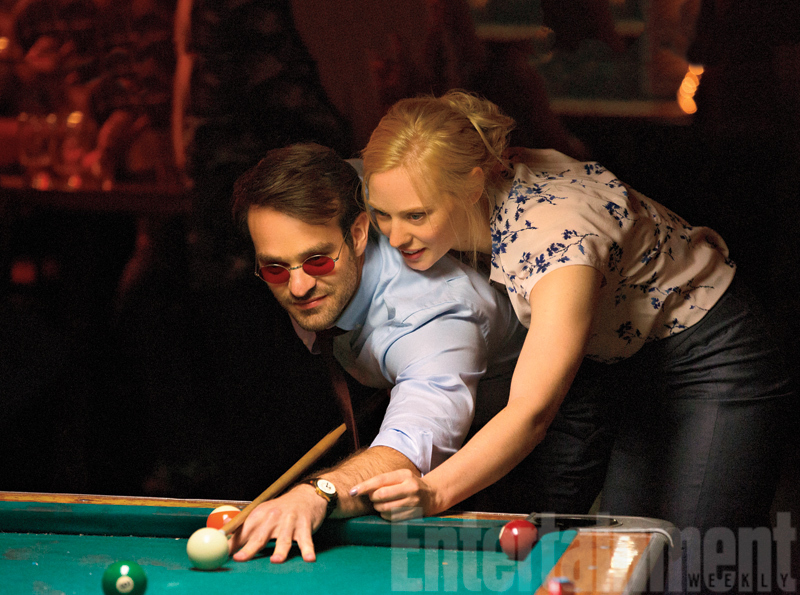 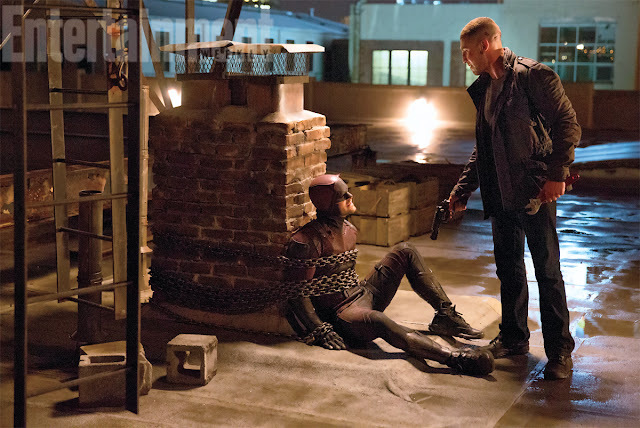 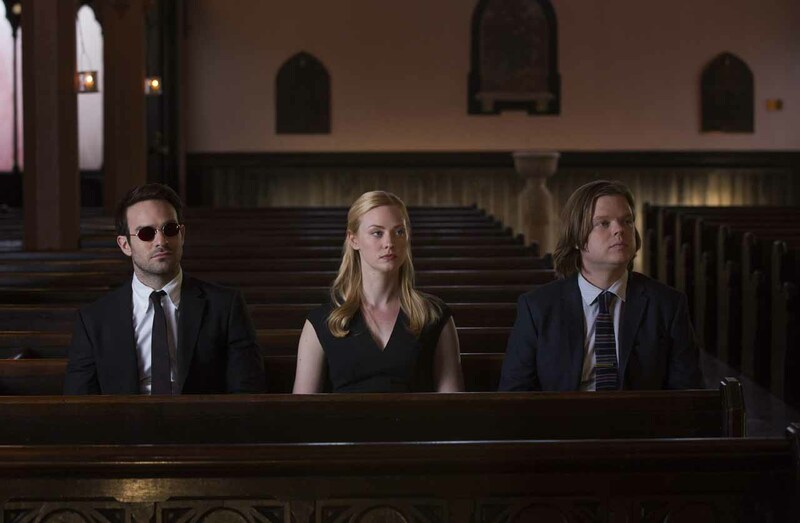 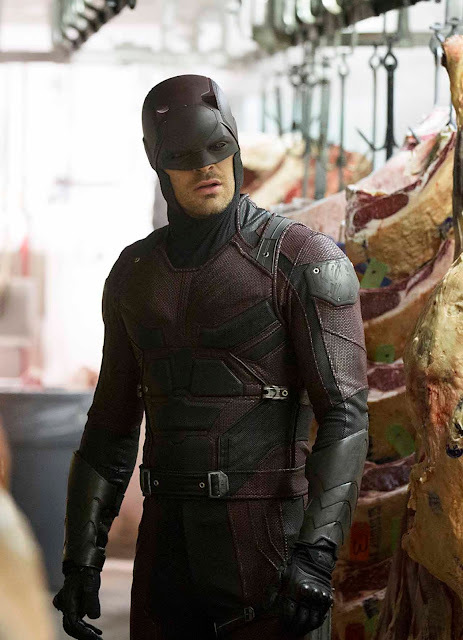 Marvel and Netflix have released several new official photos from the upcoming second season of Daredevil. 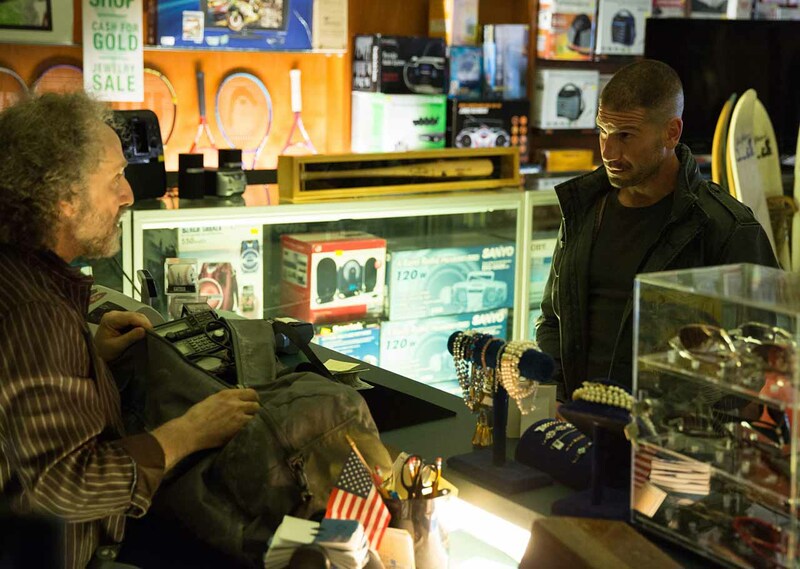 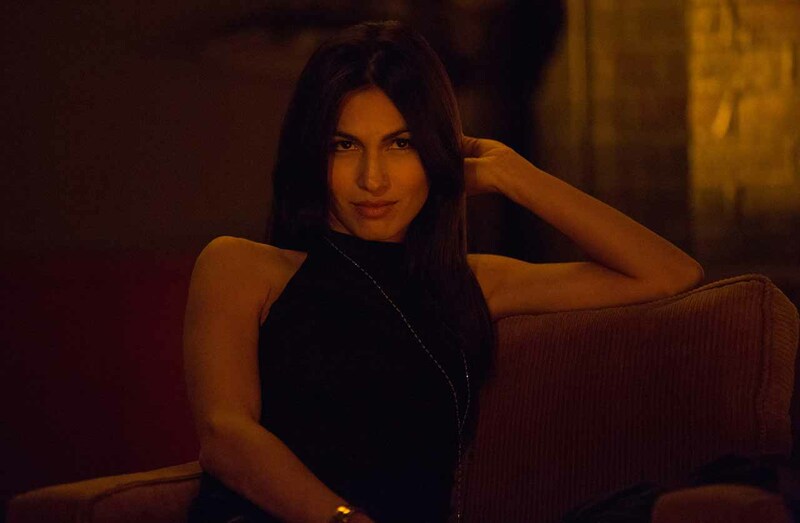 We get our first good looks at Jon Bernthal as The Punisher and Elodie Yung as Elektra. 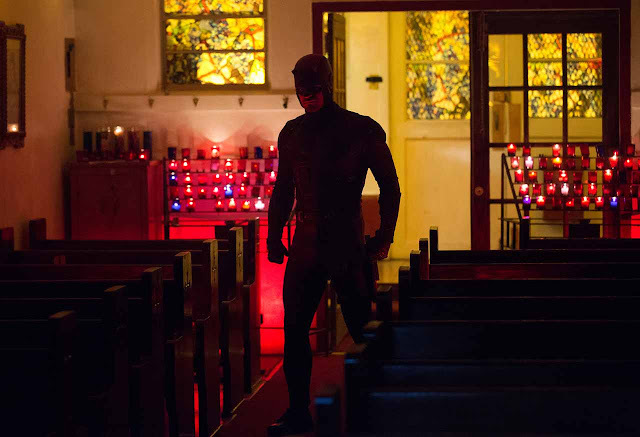 Season 2 of Daredevil is expected to arrive on Netflix in April of 2016.